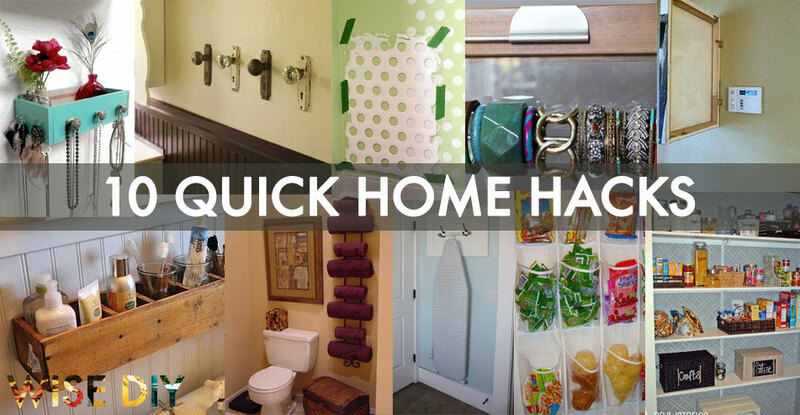 Here is a list of simple and quick home-hacks that are INGENIOUS! I wish I had my old CD rack to do #9 because I have no counter space in my bathroom! Which one of these are you going to do to first? Do not cover your thermostat with a painting. This increases the ‘warmth’ around the tstat which will overwork your air conditioning and under work your furnace. Furthermore, watch the positioning of other heat generators: lamps, appliances, tv, space heaters. Agreed, tstats aren’t pretty but they need to be exposed to function properly for efficient HVAC operations. I still iron…all of husbands jeans and khaki shirts. 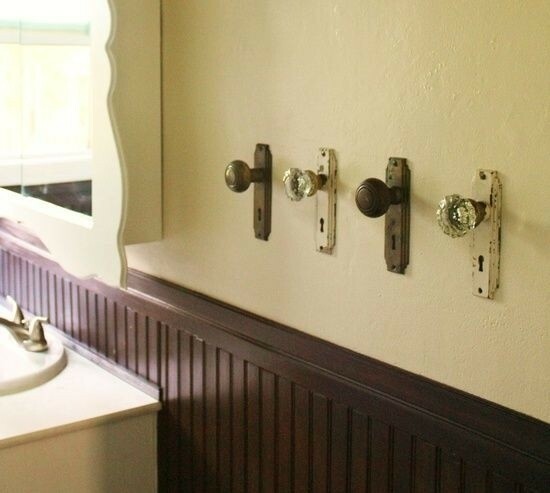 Phoebe Thompson Woods Bell, I like the wine rack towel holder. What do you think? Kristen is this where you saw yours? Put it all on one page, it’s annoying to click page after page to see next idea!